6. What makes a great actor? 7. Is British theatre failing the working class? 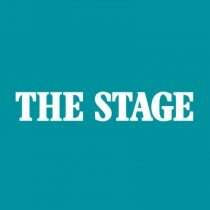 Lyn Gardner: Is British theatre guilty of failing the working class? 8. 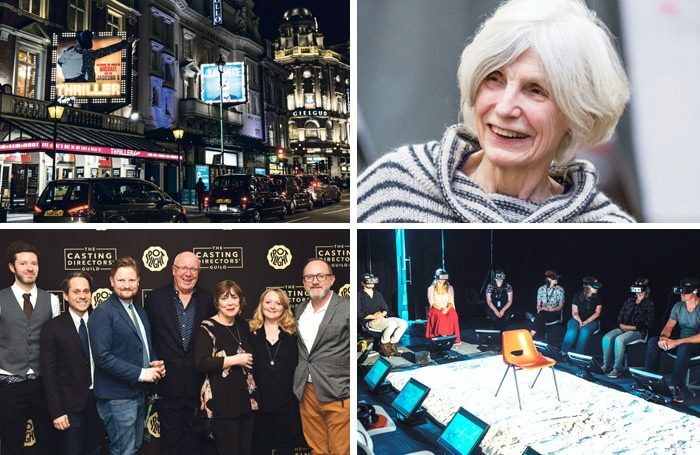 A year on from #MeToo how much really changed in the theatre? A year on from #MeToo, how much has theatre really changed? 9. Is there an art to the curtain call? Bow wow: is there an art to the curtain call? 10. Has immersive theatre grown too big, too quickly? Is immersive theatre growing up or growing too big, too quickly?